Facebook or Google+ is used to connect people whom we know personally or may be due to some official or professional contacts. But LinkedIn is a place where you try to get connected with the people who are in professional network only. LinkedIn is having more than 100 million members who have an average income of more than $100,000, it is the social network to use to build your professional contacts. Below are some tips to know the business opportunities using LinkedIn. Once or twice a week you should log in to LinkedIn to connect with current and former people you know. The simple reason behind this is for people to have you in mind when any opportunity comes and your skill set is matched with same, they can contact you. 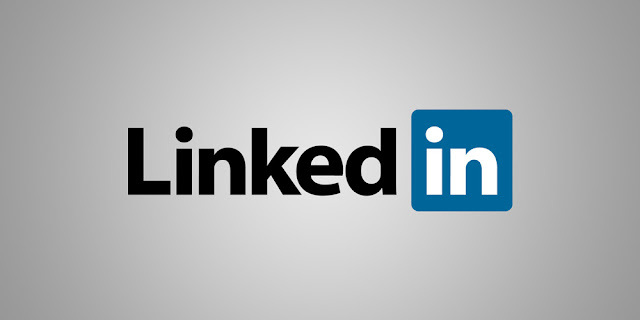 Join LinkedIn Groups according to your need for professional growth. The reason is to increase visibility where LinkedIn Groups are also a great way to grow your network. Don't sit idle after joining any group as joining a LinkedIn Group is just the beginning. After that you should have to participate in the Group on a regular basis. If you regularly participate in discussion boards of LinkedIn then you can be a point of contact for better opportunity. Always make yourself available to participate in LinkedIn Answers by answering several questions every week and whenever possible. Last but not the least, keep updating your profile once you get any certification/degree or any other curricular activities so that people can know about your current profile and who knows if something comes up for you in surprisingly. Always keep in mind that your have to build your network with new & old connections and strengthen the relationships with connected people. Once you maintain the relationship, people will provide you with leads and business opportunities according to your requirements and skill sets. Please find the following Infographic to see how to make a perfect profile and how do you use LinkedIn.